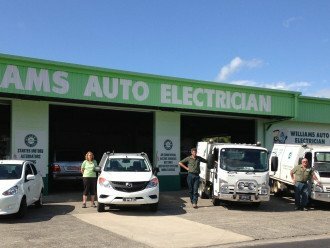 Williams Auto Electrician < Auto Electrical / Auto Air Conditioning in Cairns < Cairns Local - Cairns Local Business Directory for Cairns, Bungalow, Palm Cove, Smithfield, Yorkeys Knob, Manunda, Portsmith, Stratford, Clifton Beach, Kewarra Beach and surrounds. 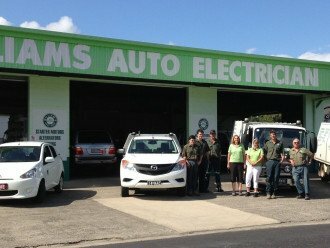 Our motto, at Williams Auto Electrician, has always been, do it once and do it right, which has delivered a consistently high quality of service to our customers. We are a a family owned business with a staff of 7. 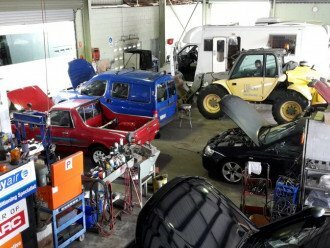 After 35 years in Cairns we have no plans in closing up shop and will continue with the same quality service that we have always offered. 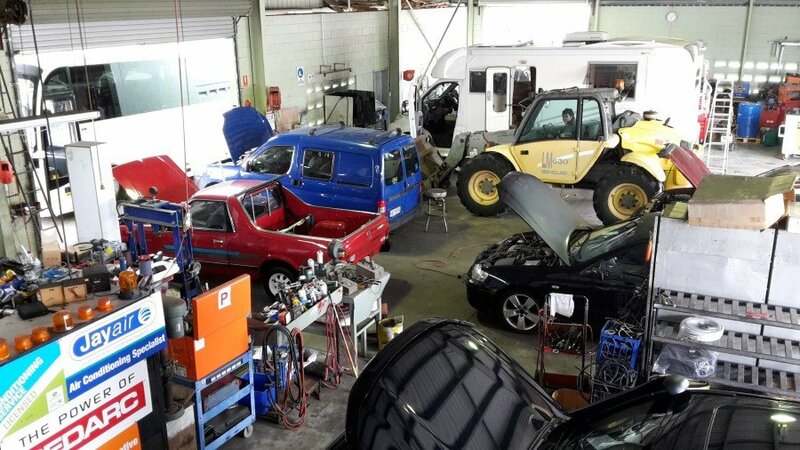 Our highly skilled team of qualified auto electricians are only a phone call away, waiting to assist you with all your vehicle electrical issues. 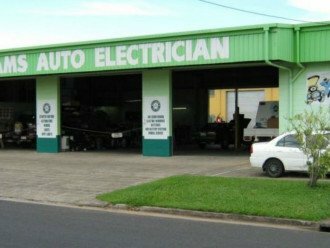 Talk to the experts at Williams Auto Electrician in Cairns and make an appointment today. Why waste your valuable time when the help that you need is only a phone call away?